The author opens up about her alcohol addiction and how she kicked the habit thanks to Alcoholics Anonymous. A meaningful account of overcoming alcoholism and seeking spiritual transformation! Alcohol abuse can be an occasion for discernment and judgment and making knowledgeable choices. For Rose B. (not her real name), she chose sobriety and spiritual transformation, getting involved in Alcoholics Anonymous (A.A.). She talks about her journey from alcoholism to sobriety, as well as her newfound spirituality, in her memoir “The Gift of Sobriety: A Spiritual Transformation” (ReadersMagnet; 2018). 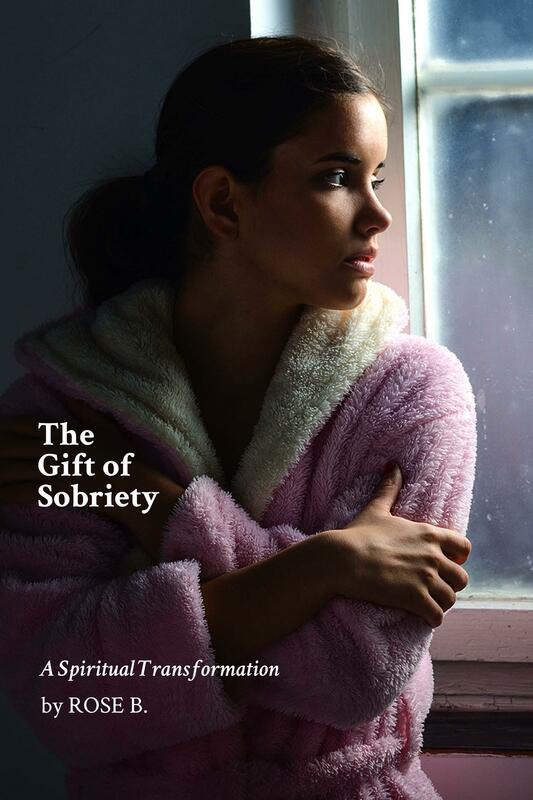 “The Gift of Sobriety” started out as a personal journal and later became a powerful, inspiring book that aims to help other alcoholics overcome their addiction. “I realized as I was going consistently to the (A.A.) meetings that I was changing in terms of my thinking and my feelings,” Rose B. told radio host Ric Bratton during her second guesting at the latter’s program This Week in America. “I wanted to chronicle what I was experiencing. Spiritual transformation was possible for the author, who was receptive and willing to do whatever it takes to get her life on track. Don’t miss the public display of this book at the upcoming 2019 BookExpo New Title Showcase on May 29-31, 2019 at the Javits Center, NYC. Rose loves to learn. In fact, she has dedicated her life to learning, teaching, and analyzing data for many organizations. She earned a BA in psychology, an MA in counseling, an EdD in quantitative methods in educational psychology from the University of California at Berkeley and a Ph.D. in integral energy medicine from Holos Graduate School. She worked for 30 years at a campus in the California State University system. She enjoys playing the piano, meditation, gardening and spending time with family and friends.